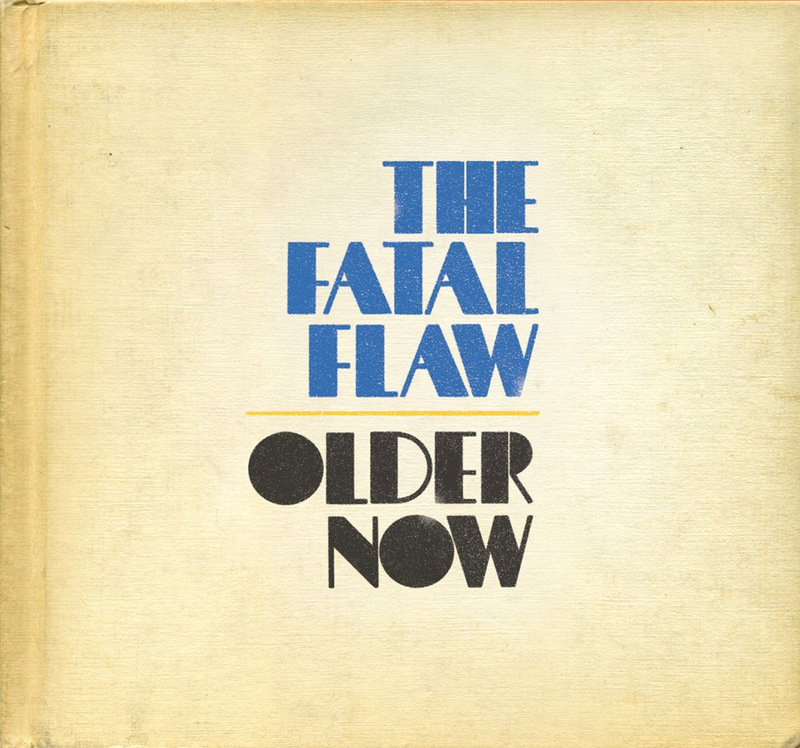 New Record "Older Now" OUT NOW! 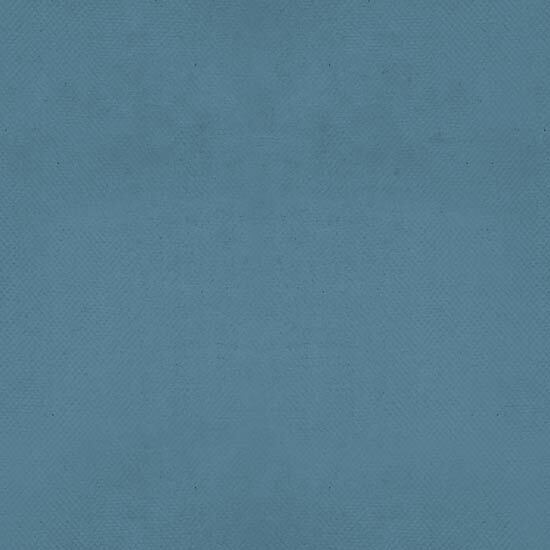 Bandcamp -- If you like streaming or paying what you want (including nothing) and giving that money directly to the band. Spotify -- If you like streaming. iTunes -- If you like paying full price. Which, if you do, is totally cool. Plus Apple Music, Amazon, Pandora, YouTube, TIDAL, and 150+ more outlets. 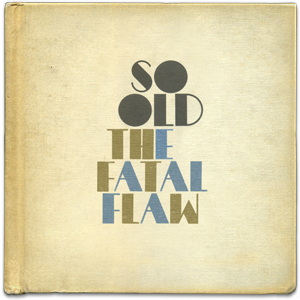 "For the past 10 years or so The Fatal Flaw have been dishing out supercharged power-pop, a run that has provided some of the finest guitar-rock to come out of Boston." Nice, right? We worked really hard on this record and it means everything to share this music with you guys, so please give it a spin and let us know what you think. 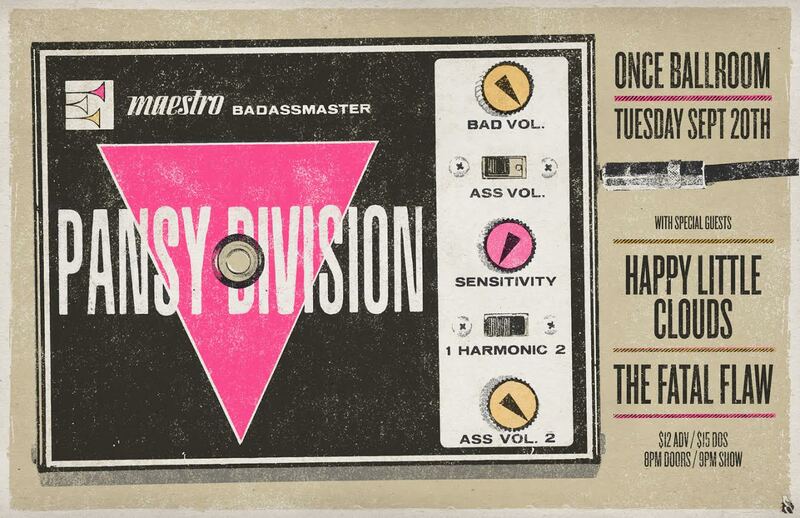 I'm pleased to announce that we will have the pleasure of opening up for legendary queer rock and rollers PANSY DIVISION in just a few scant weeks! 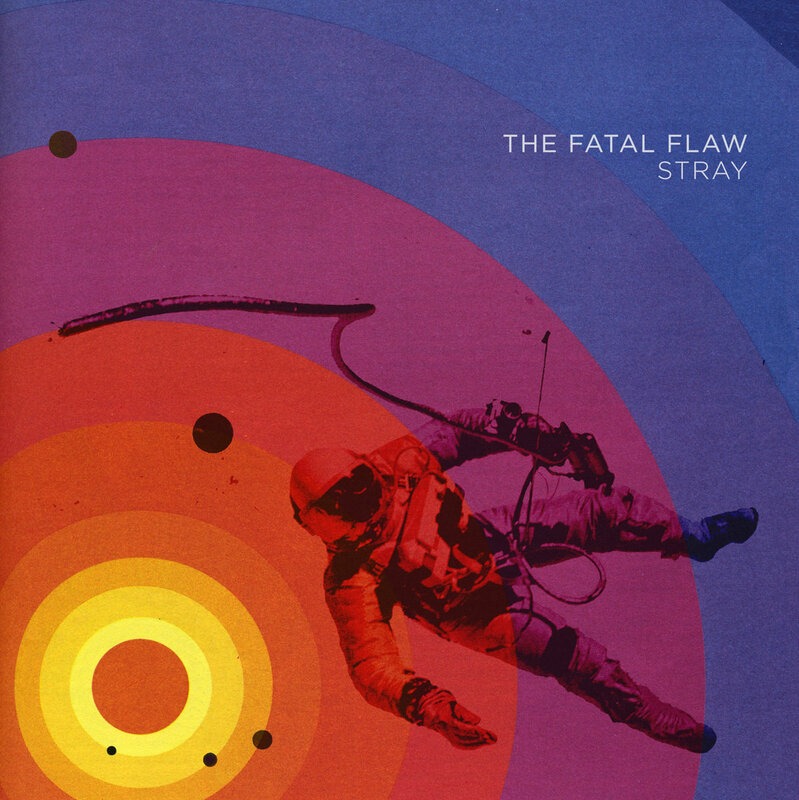 THE FATAL FLAW proudly present our latest triumph ... the smash hit single "Stray." 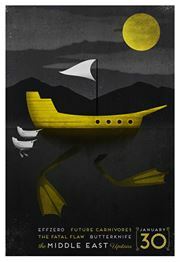 It's an up-tempo number about fidelity, and about accepting that fidelity can never be coerced or obtained through duress. You know, typical uplifting lyrical content from yours truly! 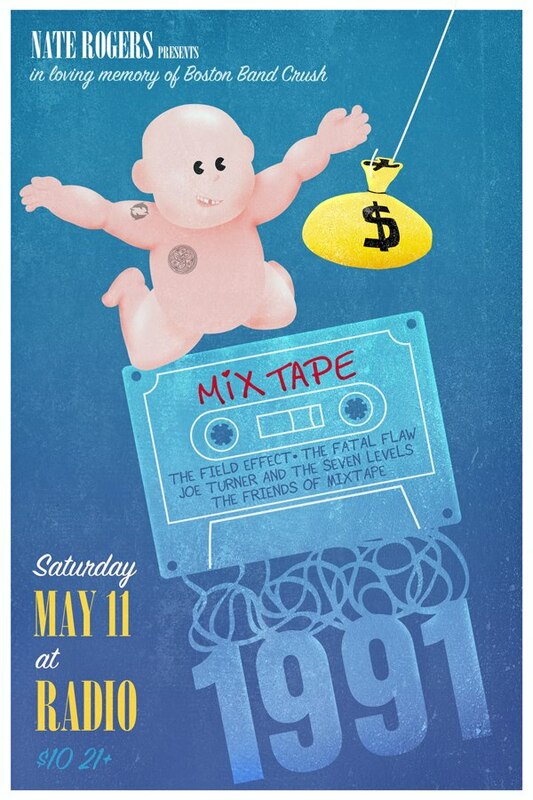 Our new track is also available as part of the Keep Safe Boston 2014 Compilation put together by Anngelle Wood of Boston Emissions: a pay-what-you-can digital compilation, with proceeds benefiting the Planned Parenthood League of Massachusetts. I imagine that things have seemed a tad quiet on the ol' Fatal Flaw front recently, but rest assured that we've been plenty busy behind the scenes -- since our last update, we've had two childbirths (bringing the grand total of band offspring to a robust three) and an engagement to celebrate. Hooray! While all of that is nice enough, I'm pleased to announce the existence of the only thing we can all agree is truly important in this crazy, mixed-up world: at long last, another local rock show. 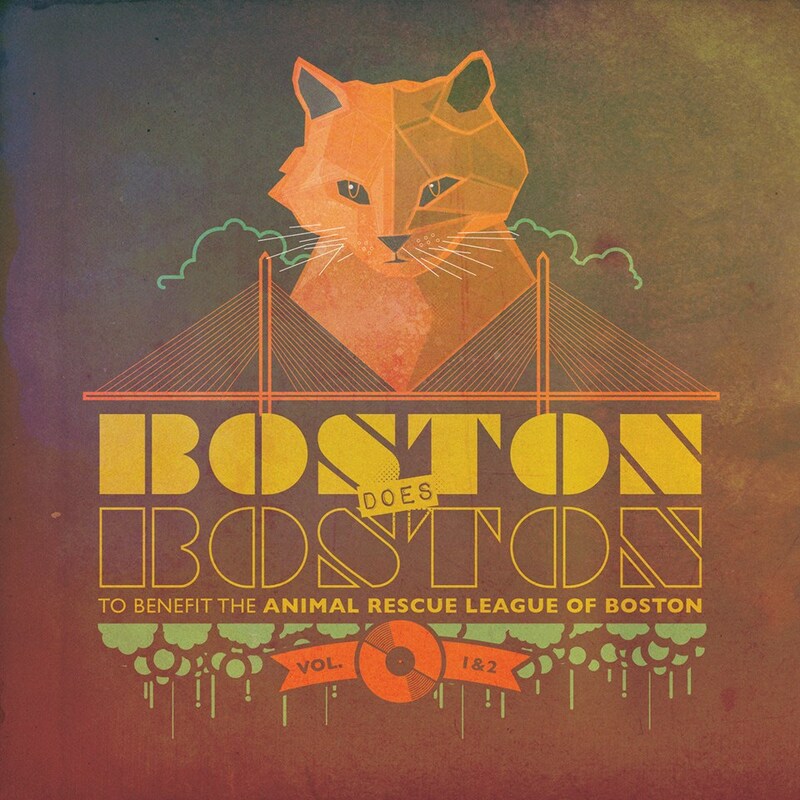 Local Boston artists covering one another's music, all to benefit the Animal Rescue League. Check out that stellar line-up, you guys! We're very proud to be taking part, especially with proceeds going to such a worthy cause. We'll be performing a set of our own songs, plus debuting our take on the Spirit Kid classic "Slow It Down." We can't wait! On a more personal note, this is my first performance with The Fatal Flaw since undergoing major lung surgery in late 2013, so I'm especially excited to be back in action. Hope to see you there! I was alive and I waited, waited. I was alive and I waited for this. MIXTAPE is back. Picture it. 1991. Your 80s-flavored cassingles (Color Me Badd! Bryan Adams! Paula Abdul! C+C Music Factory! Boyz II Men!) sat side by side with CD longboxes (longboxes!) of everything 90s (Nirvana! Soundgarden! Pumpkins! Teenage Fanclub!). Stalwarts like U2, REM, and Metallica put out seminal albums, Lollapalooza was launched, Donnie Wahlberg set his hotel room on fire, and everyone was doing the Bartman. It was kind of a quietly – and weirdly – brilliant year for music. Spoiler: No one is doing “More Than Words.” You’re welcome. Joel here: today's my birthday, and if I may make one shameless b-day request, it would be that you listen to/stream/download this EXCLUSIVE preview of our new single entitled "So Old." Feel free to share and re-post, if you're feeling so inclined. It's here! 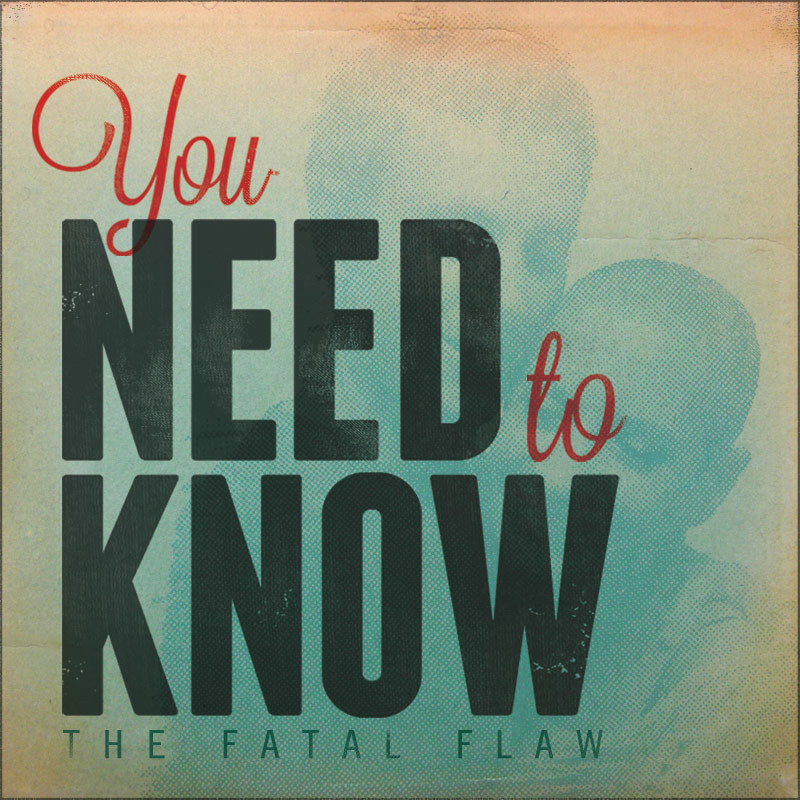 Stream or download our brand-new single: "You Need To Know" (FREE), and please feel to share or re-post if you like what you hear.